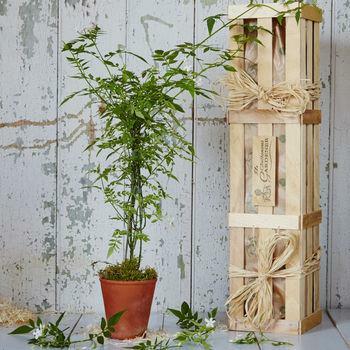 With summer in full bloom and outdoor weddings being popular this year, it's important to prepare youself with this summers wedding gift must haves. Stand out from the other guests and think outside the box with these uniques gift idea. Scented flowers like Jasmine are traditionally seen as representing rememborance - whether thats remembering the big day or celebrating the memories to come. Mason Jars are a must have this summer. 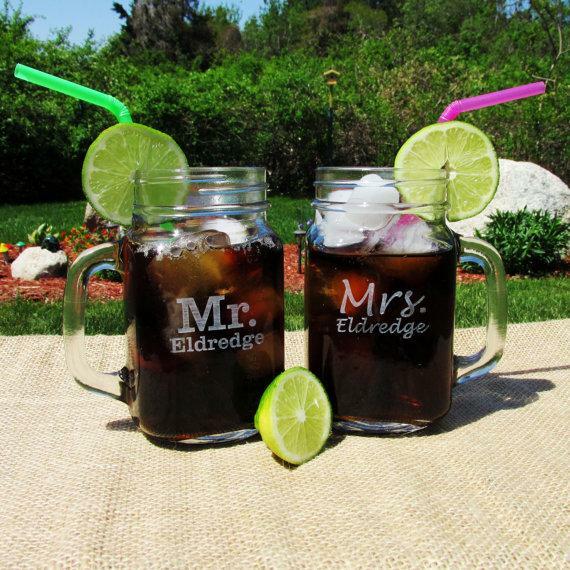 These handmade, laser engraved jars are a fun gift for any couple tying the knot - the personal touch makes them even more special. Cheers to the happy couple! Heading to an outdoor summer wedding? 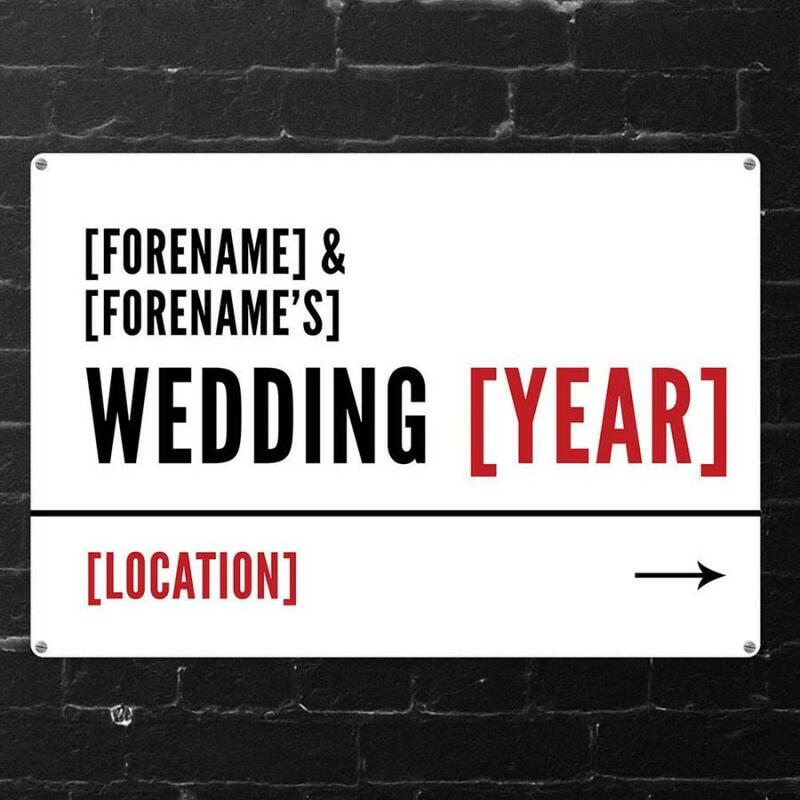 These quirky London-style street signs are a great for directing guests and can be used as a keep-sake for after the big day. 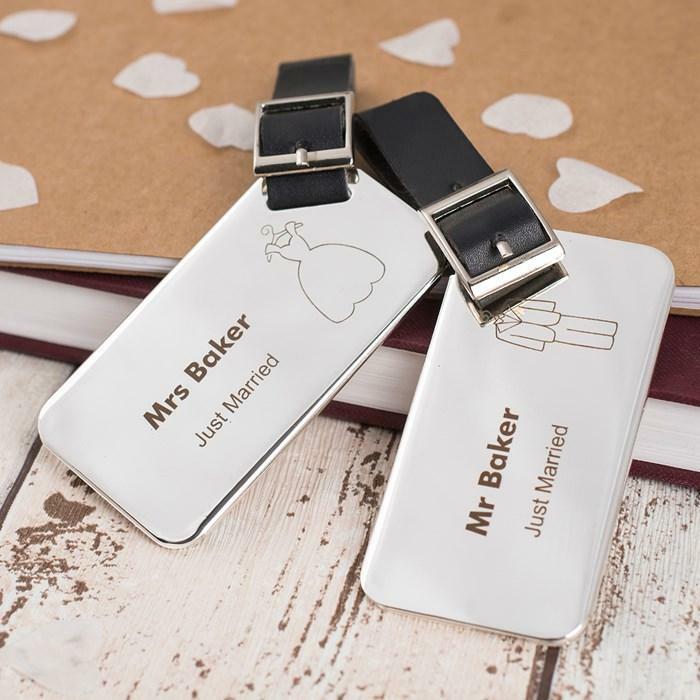 Get the newlyweds in the mood for their honey moon or summer holiday with these stylish luggage tags. These gorgeous keepsakes are made using high quality material and engraved to add a personal touch. 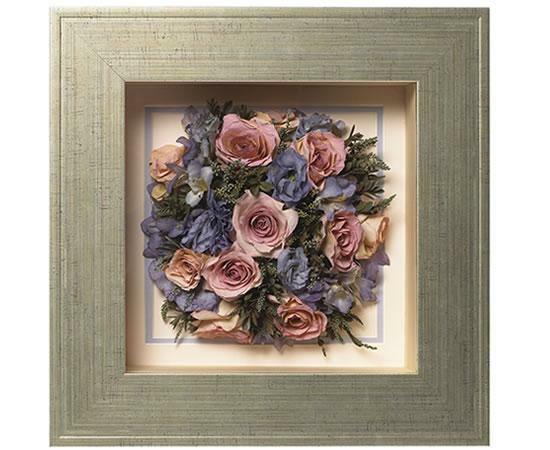 Using intricate methods, flowers forever can preserve and frame any flower. Don't let the bride’s bouquet go to waste, create the most personal of keep sakes and remind the bride of her big day for years to come.